Hey there party people! 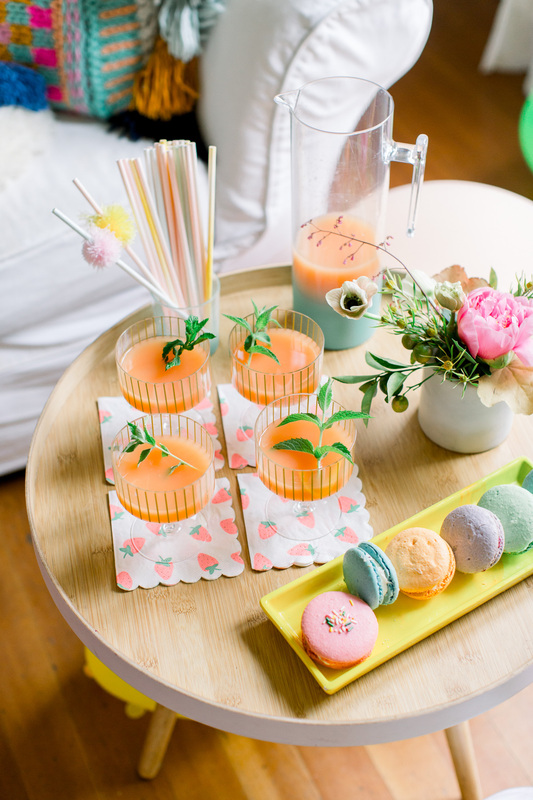 Are you looking for some DIY Girl Party Ideas for your next one! You are in the right place, as I always have the best ones to show you. If DIY-ing is your hobby, then you would definitely want to consider the following ideas! 1. 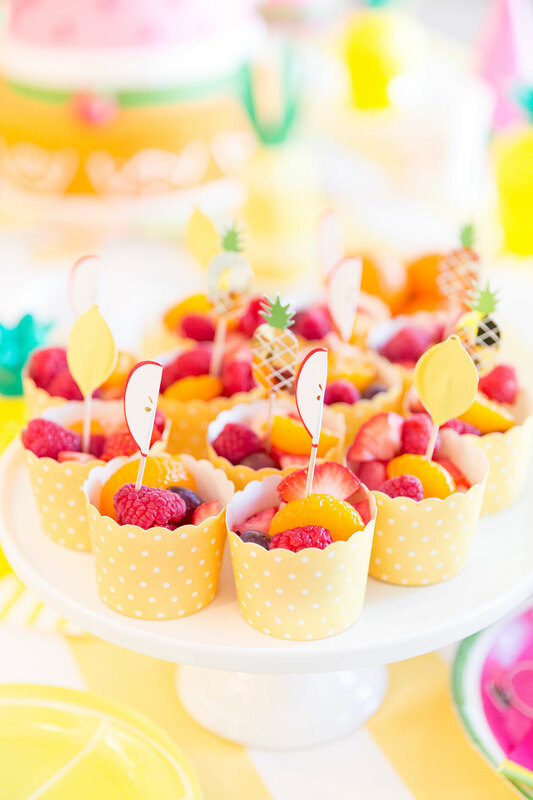 Fruit cups are an excellent addition to your party. They are easy to make, cheap, and will add a pop of color on the table. Or, you can just serve a large fruit salad in a nice big bowl. 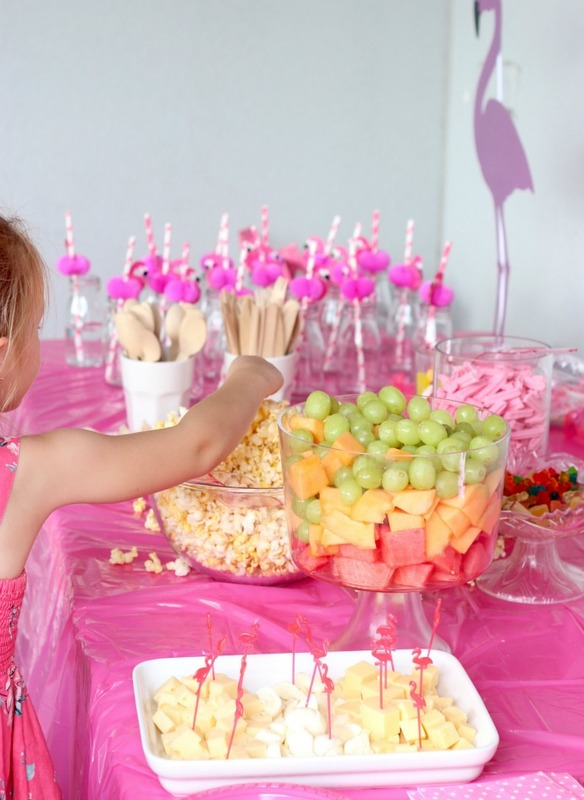 This is a nice opportunity for kids to eat more fruits! 2. A homemade punch is a must. Alcoholic or non=alcoholic, the choice is up to you. Do not forget to add some nice napkins as a base. 3. 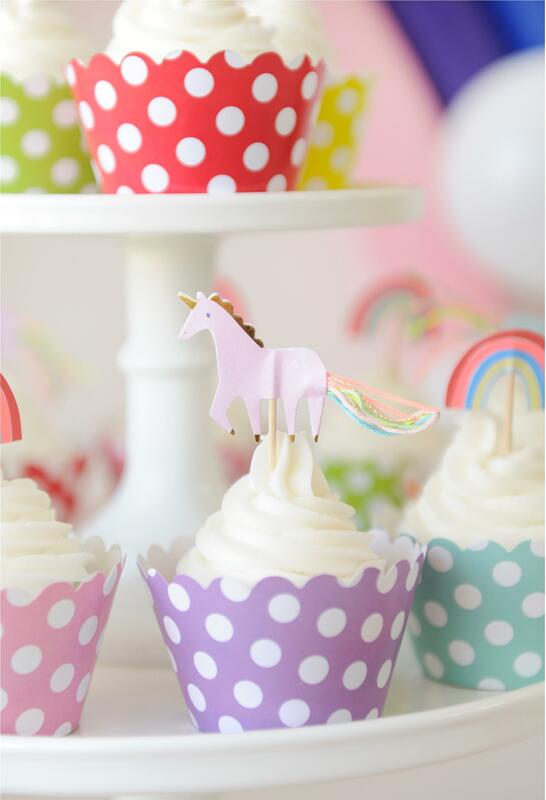 Simple cupcake decorations such as this one will look incredibly cute. Have a few prints ready and stick them. 4. Not only kids love candy! 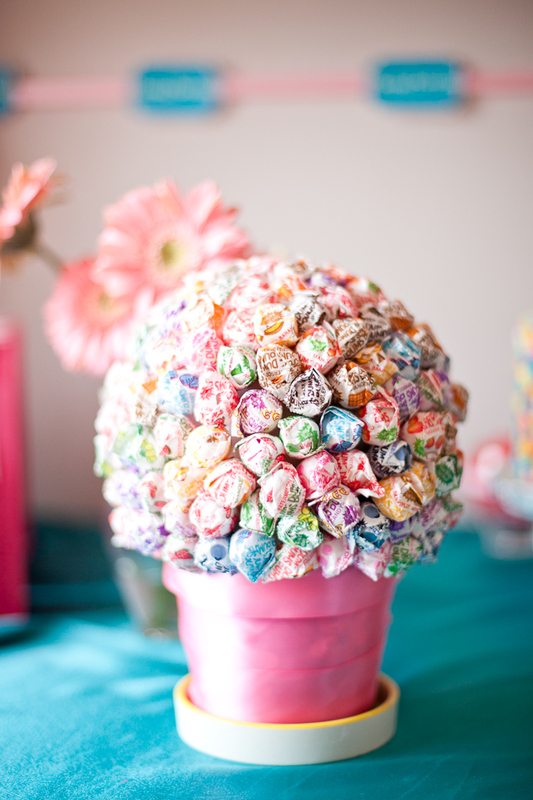 This cute lollipop topiary will be loved even by aduls.